The Minister for Finance, Senator the Hon. Mathias Cormann, today announced the finalisation of Australia’s first National Action Plan. The Plan was developed through a year-long process which included several rounds of consultation, including a recent public submission process on the draft National Action Plan. 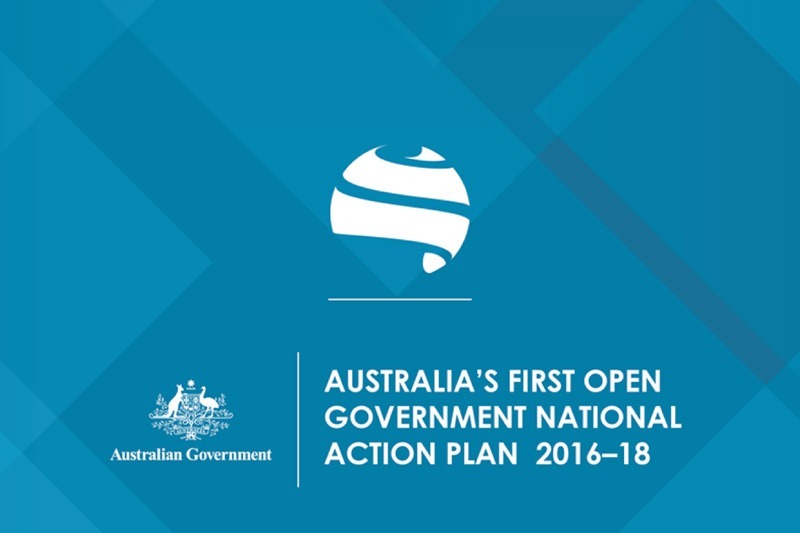 The National Action Plan delivers on the Australian Government’s commitment to join the Open Government Partnership. For more information and details on the Open Government National Action Plan 2016-18, refer to the official document release here.